SNV has worked in Tanzania since the 1971 and currently has field offices in Dar es Salaam, Mwanza, Arusha, Dodoma, Sumbawanga and Mbeya. In alignment with our Corporate Strategy, SNV Tanzania focuses on three sectors namely Agriculture, Renewable Energy and Water, Hygiene and Sanitation (WASH). In all these sectors we are currently implementing around 16 projects across the country. This is set to expand to at least 20 in 2018. 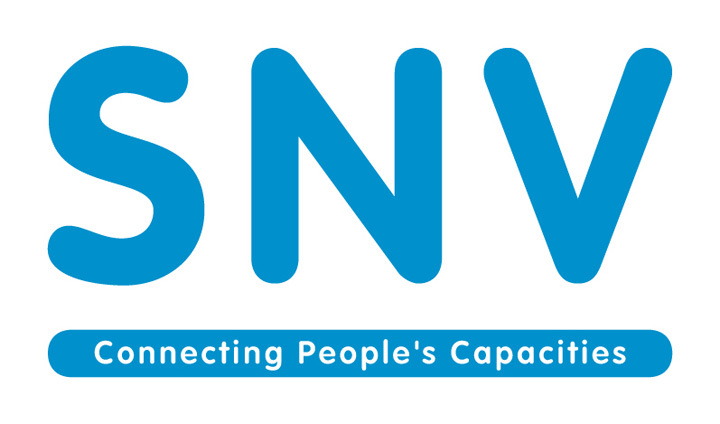 The expansion that is taking place in SNV means that by the end of 2017, some offices will need to expand their current Operations capacity as the number of projects running from those offices will increase and therefore the requirements for procurement, contracting, admin, HR and logistics will also significantly increase. The Operations Officer performs tasks in the Field Offices for Procurement, Human Resources, and Logistics and Fleet Management and Administration for the office and also all projects that are operating through that office. The Operations Officer in each office is responsible for knowing the projects that run out of their offices and for ensuring all procurement, admin, HR related tasks are accomplished in line with SNV policies and procedures.  Manages the provision of office equipment and furnishing to staff whenever needed.  Liaise with project managers based in your field office and all field office based staff to know the needs (assignments) of the projects and the office.  Manage the whole procurement process from receipt of the Procurement Request Form to signing of the contract with the vendor/ service provider.  Maintain clear and complete files for each and all procurements.  Ensure to maintain a positive relationship with all the vendors and suppliers, police and tax offices. If you believe that your credentials meet the outlined profile, we invite you to apply by uploading your CV, letter of motivation, salary history for the last three years and copies of your certification onto our in-house recruitment system via the following link: TanzaniaHR@snv.org before 20th October 2017.